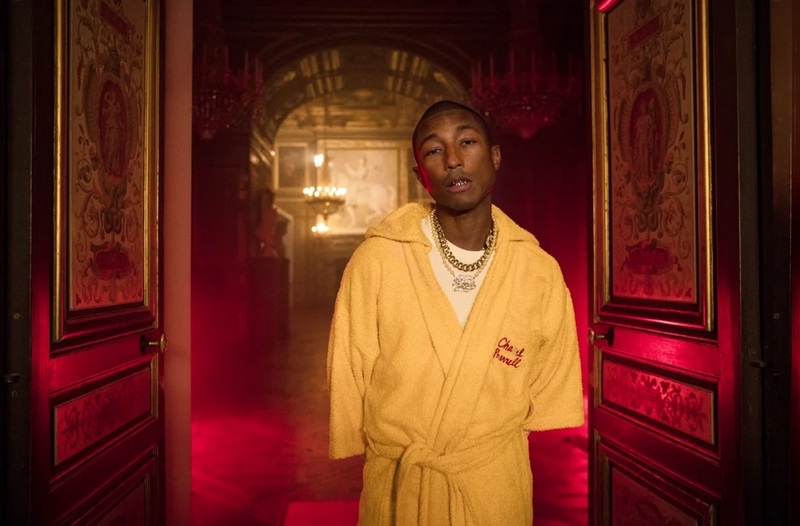 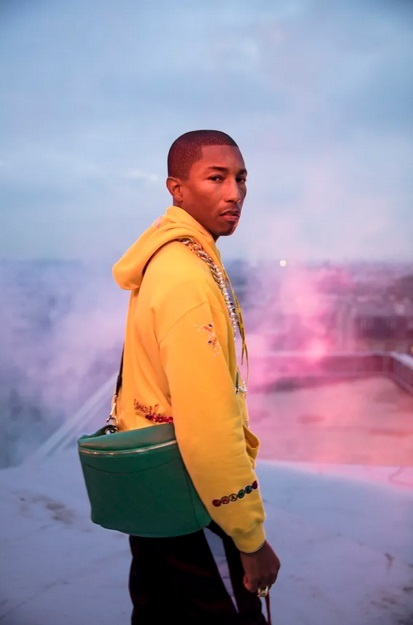 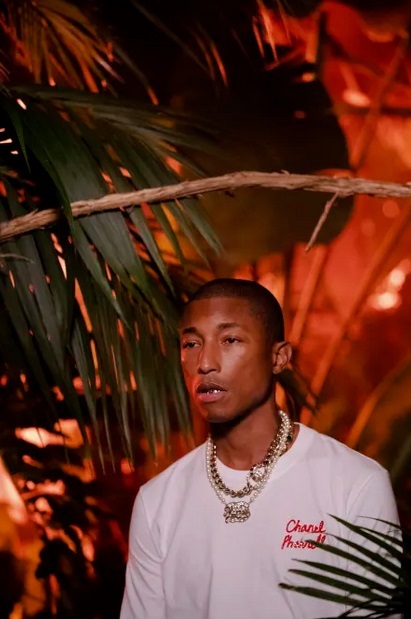 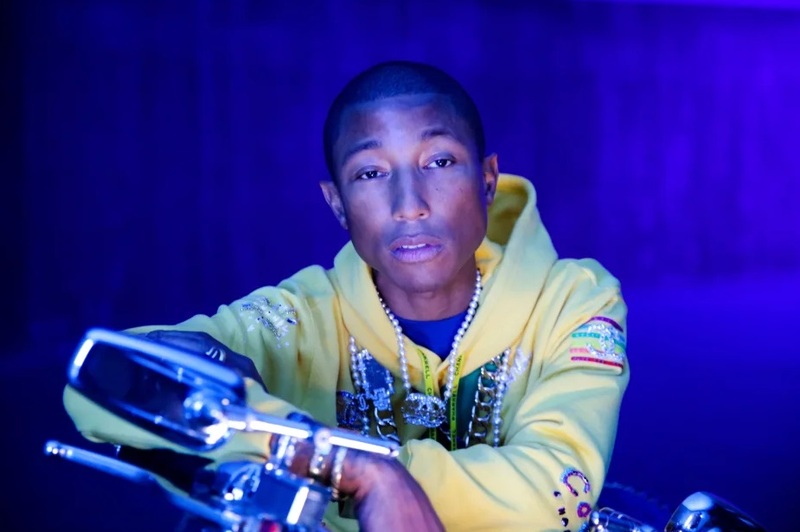 An urban capsule collection highlighting Pharrell Williams’ longterm relationship with the House. 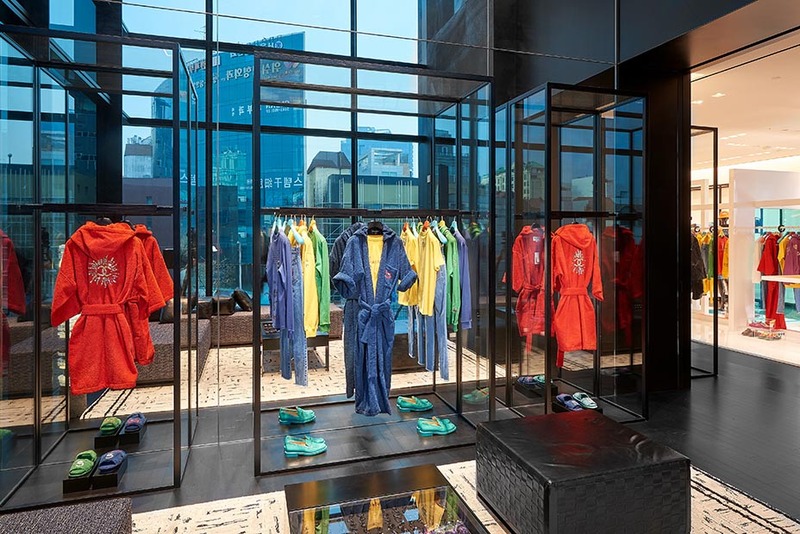 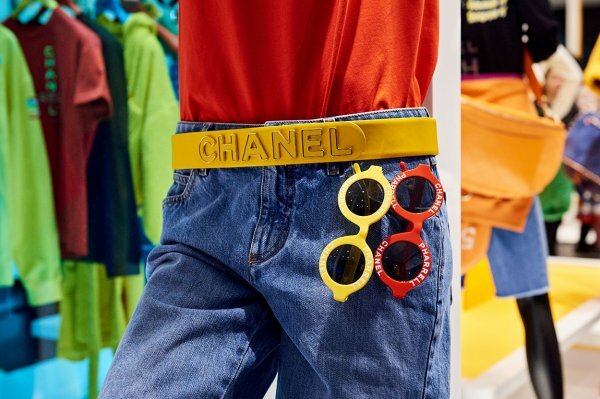 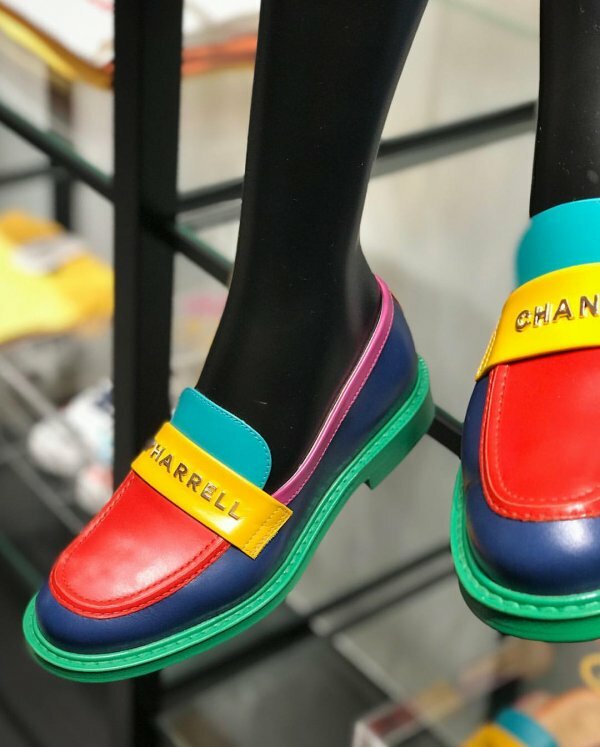 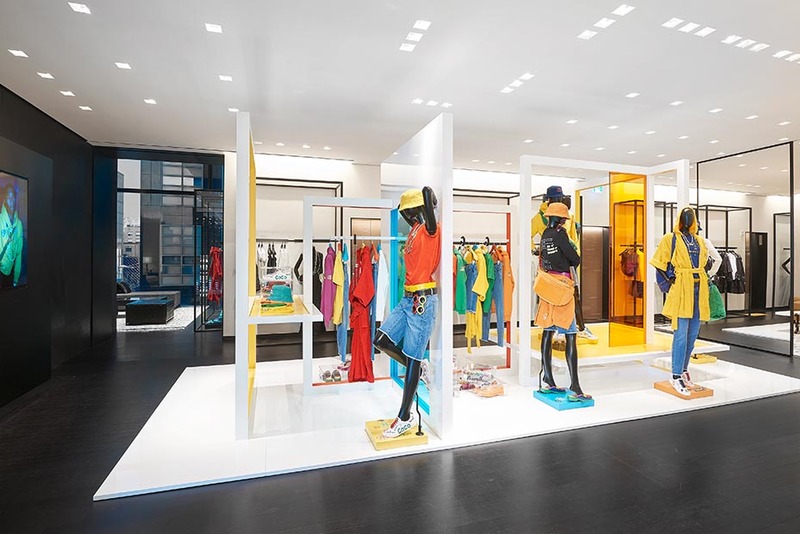 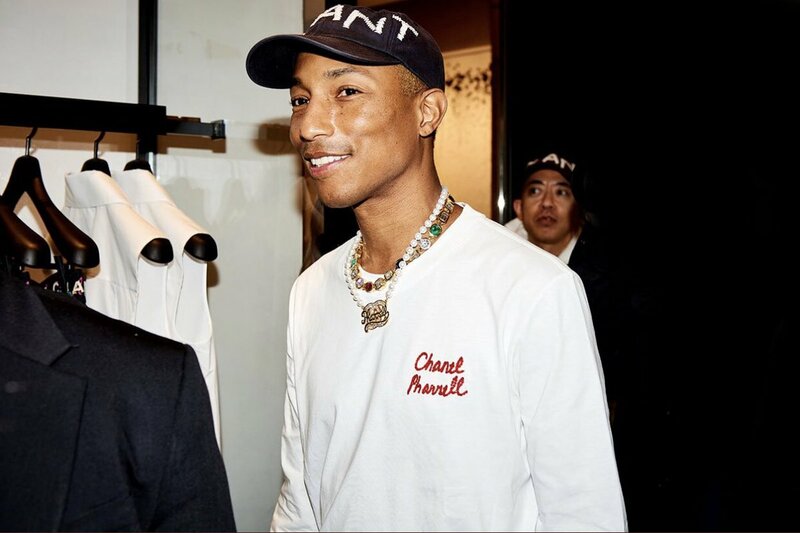 The collection is available at the new Seoul flagship boutique from March 29th, in select boutiques worldwide from April 4th and chanel.com. 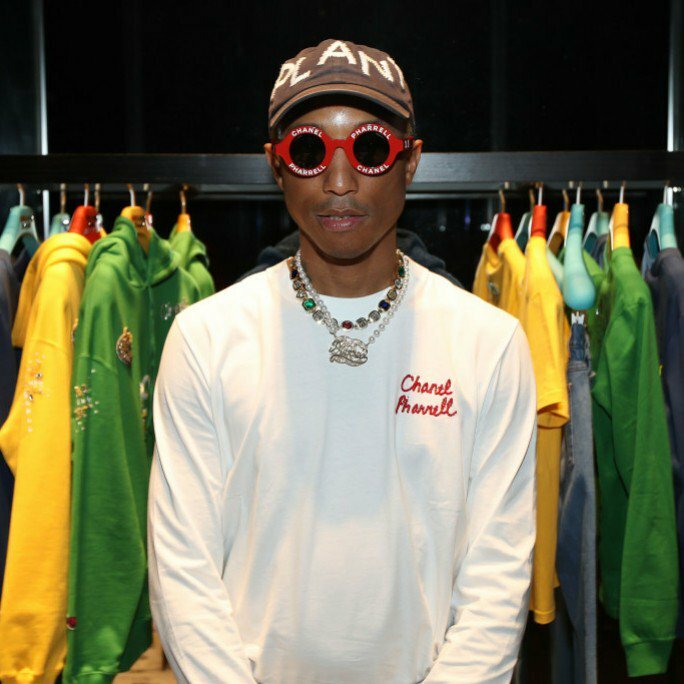 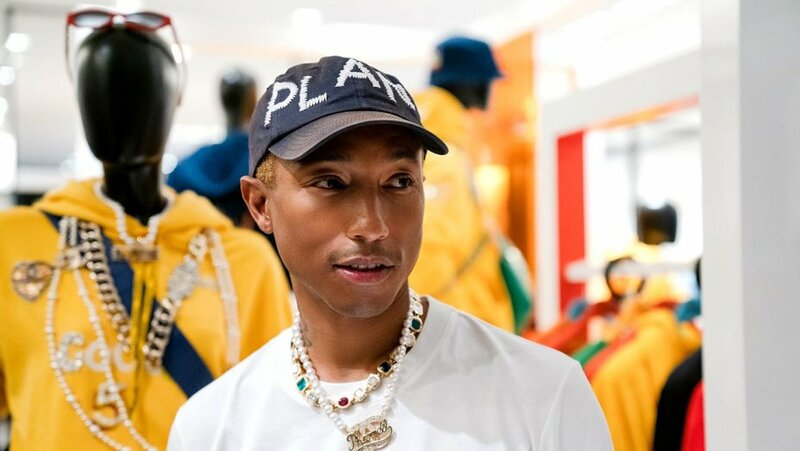 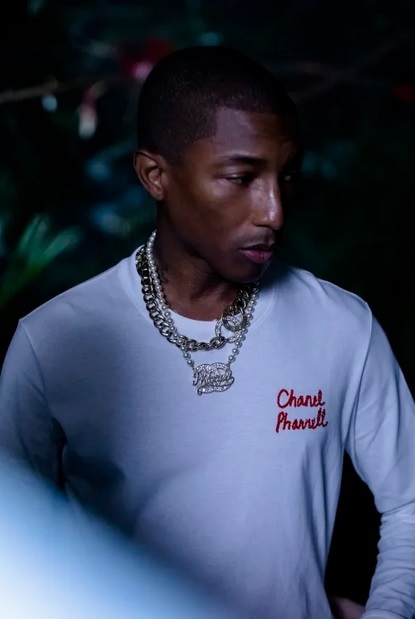 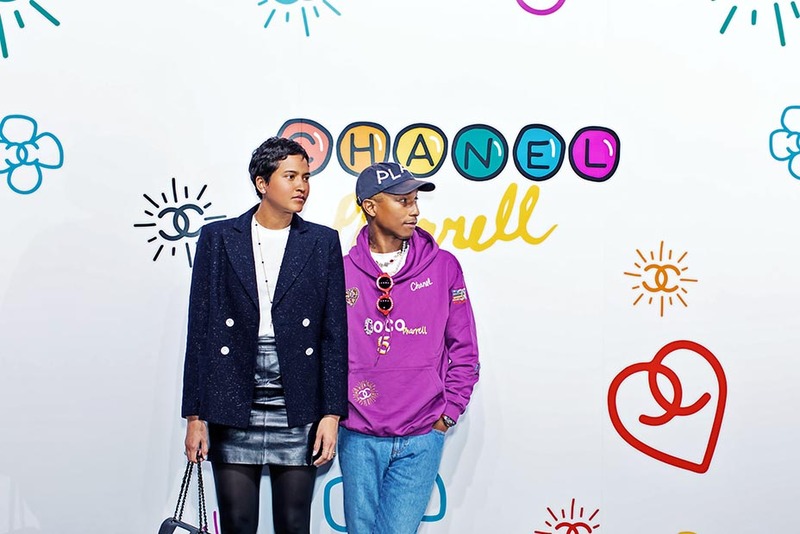 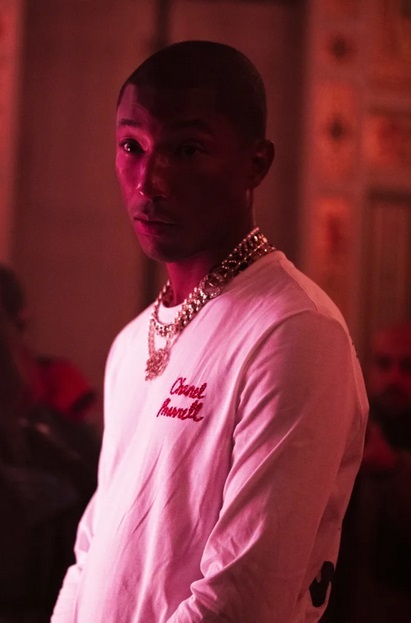 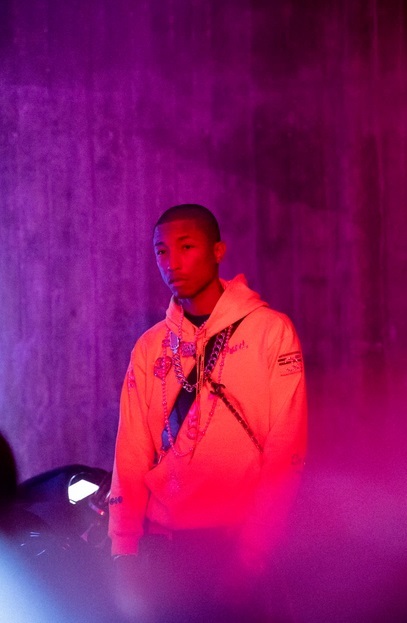 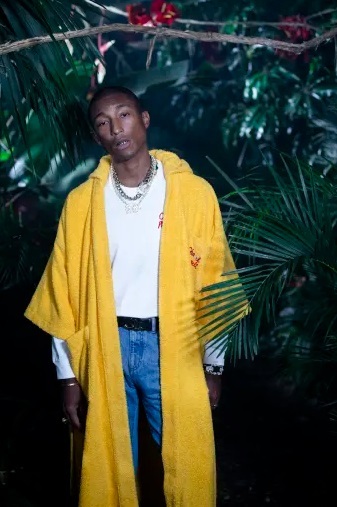 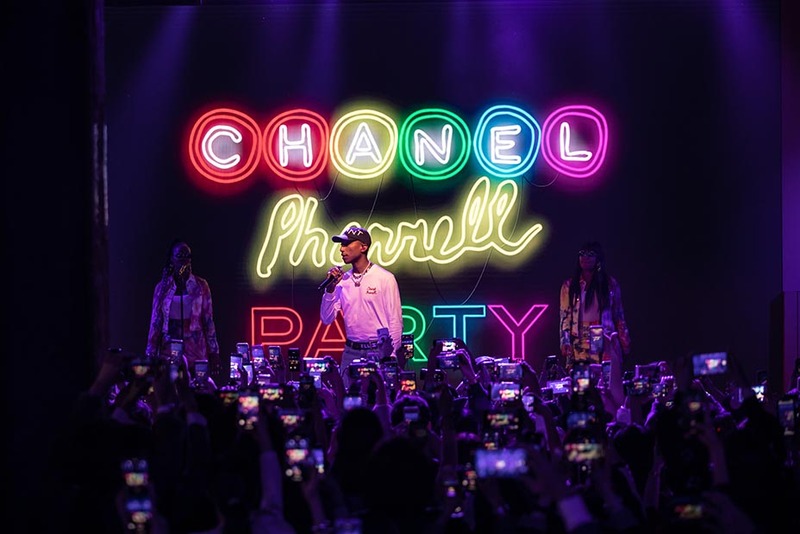 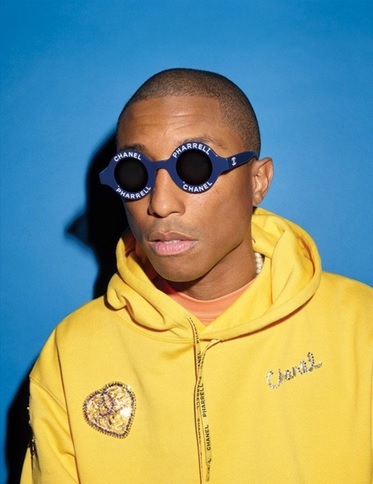 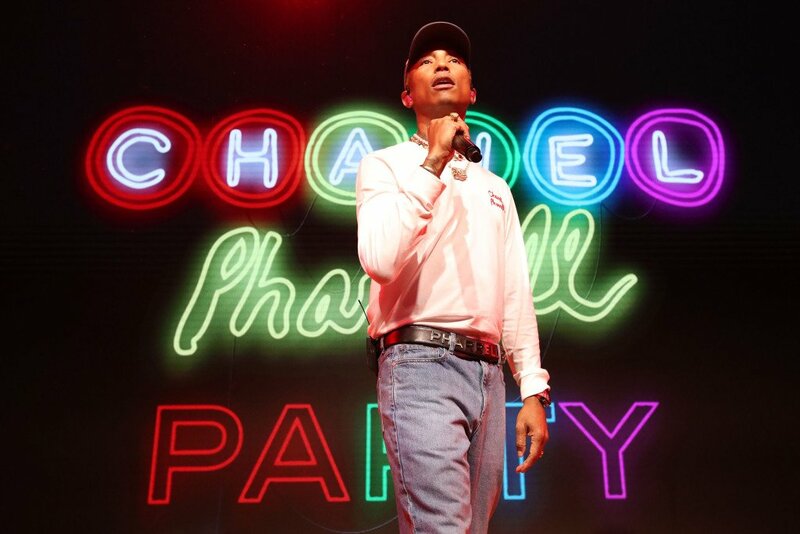 The Chanel ambassador and musician wore a street art-inspired purple hoodie embroidered with his own versions of Chanel logos to the launch party. 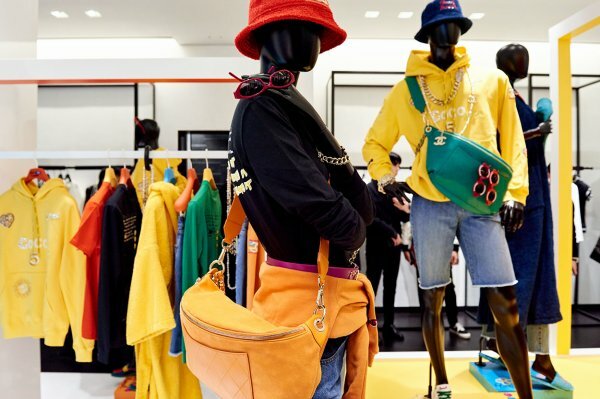 He posed for photographs with local celebrities at the boutique, and then headed to Daelim Warehouse to enjoy performances by Jennie Kim and DJs Soo Joo, Anna and Plastic Kid, before taking to the stage himself.